Time for another Movember shave, oh my - this mo is getting moving. 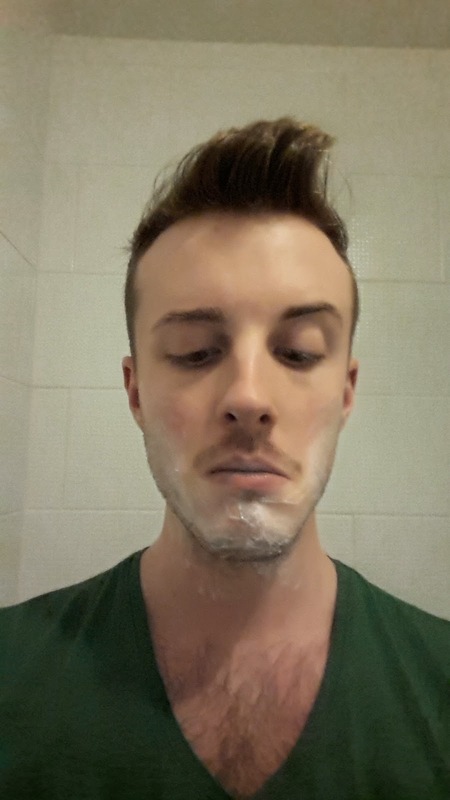 For this shave I used Nu Skin shave cream and aftershave balm, and quite the experience it was too. The shaving cream is in a squeezy tube and is slapped on one's visage like icing on a cake (but, with your hands...) Basically, you don't use a shaving brush. The cream lathers well, considering you don't have the brush to get it going, and the shave was smooth and without drag, which is quite the feat considering the cream is an exfoliator too! Whilst you're applying it and then shaving, the cream gently removes dirt and dry skin leaving a fresh face as well as a hairless one. 2 in 1! The aftershave balm was really cooling and refreshing, helping to prevent any rawness on the neck the scent was interesting too. Lord knows what it was, but it was nice and fresh, like cucumber. 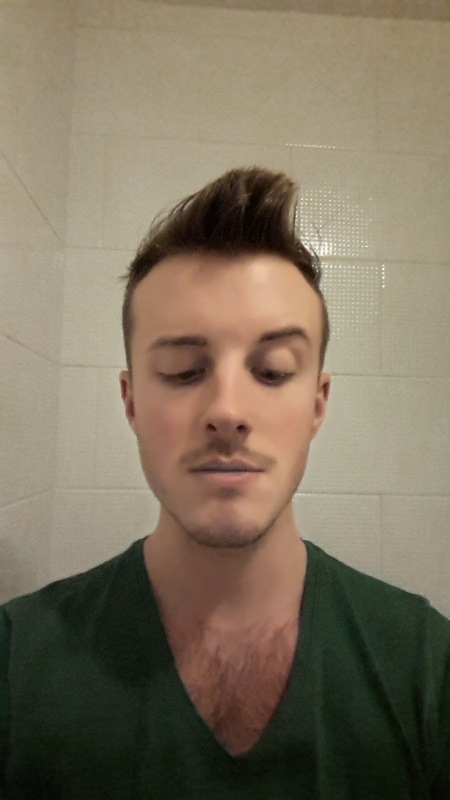 So, here we have it, the mo so far. 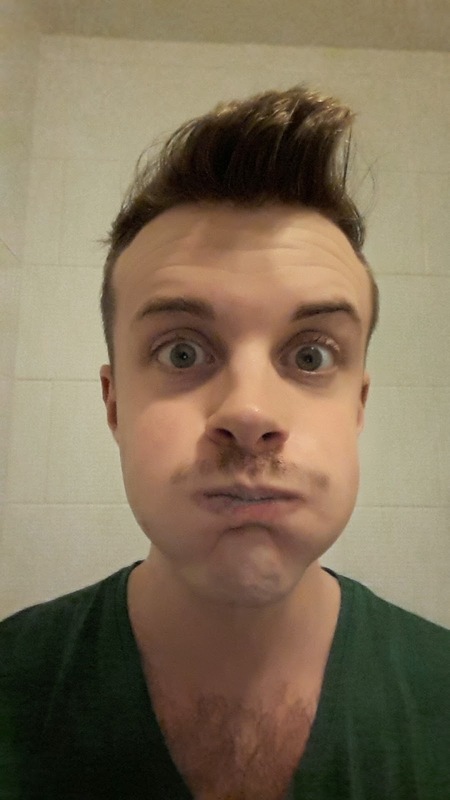 Thank you to those that have donated to my mo-efforts so far, and for those that haven't, what are you playing at 'eh? Please donate to the cause here.